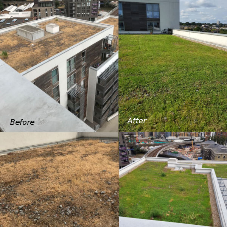 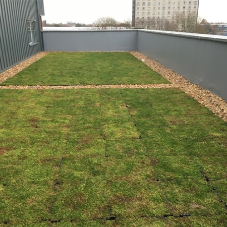 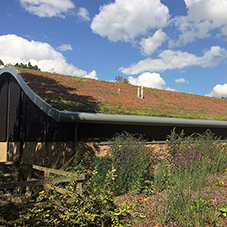 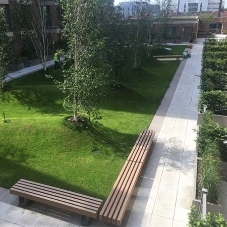 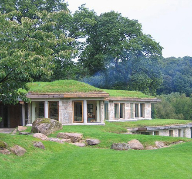 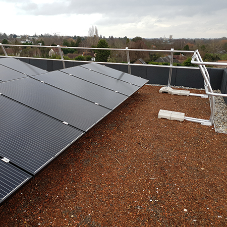 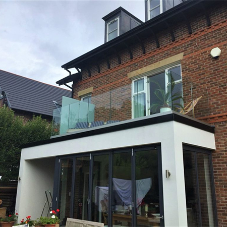 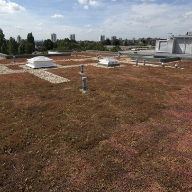 A green roof is a roof that involves a high quality waterproofing and root repellent system, a drainage system, filter cloth, a lightweight growing medium and plants. 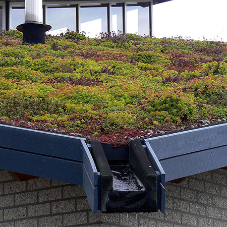 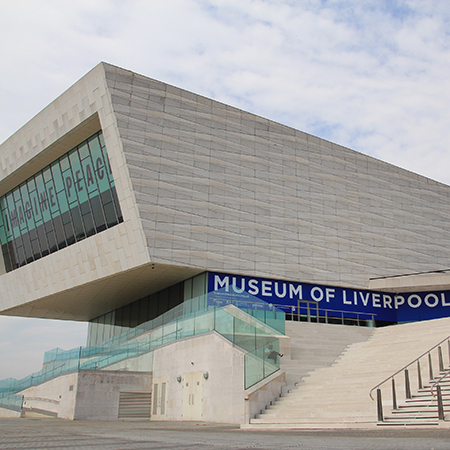 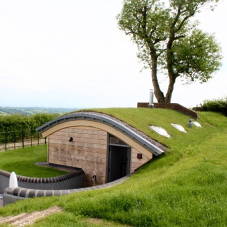 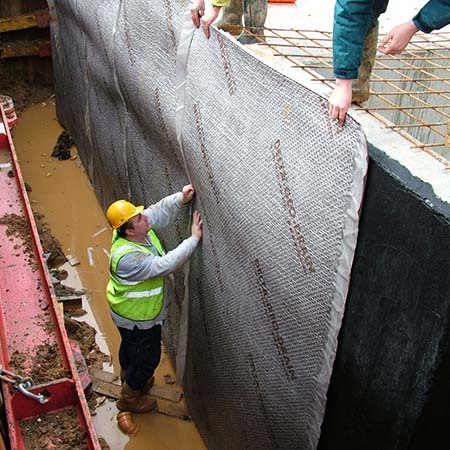 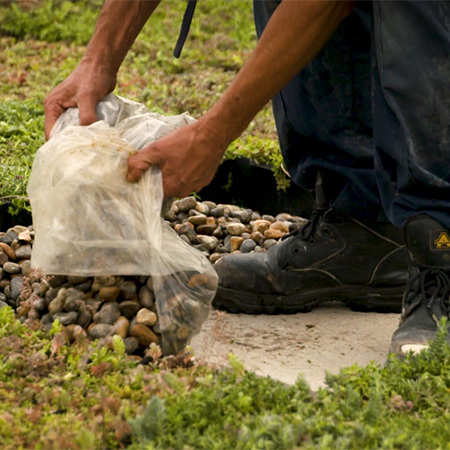 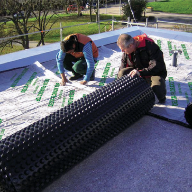 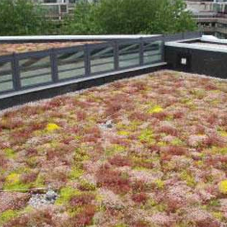 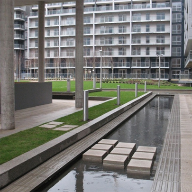 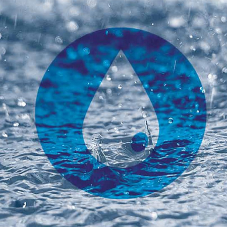 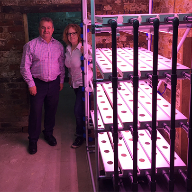 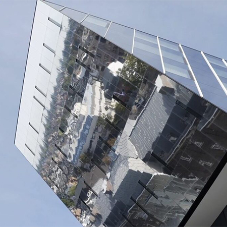 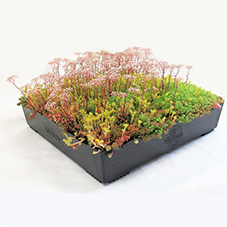 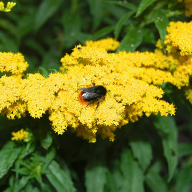 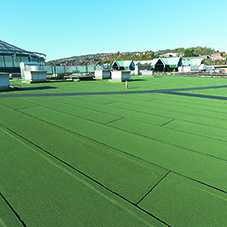 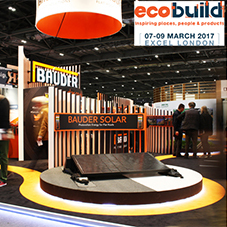 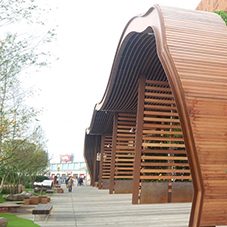 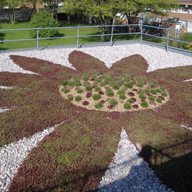 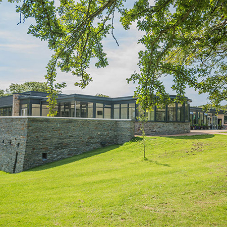 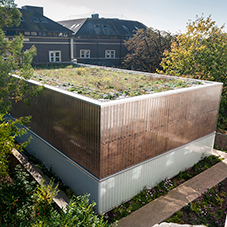 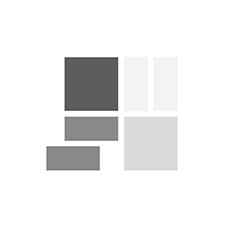 It is also known as a living roof, and can be partially or completely covered with vegetation and a growing medium, planted over a waterproofing membrane. 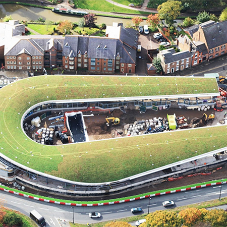 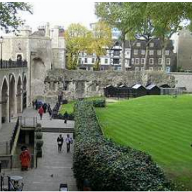 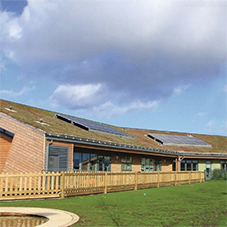 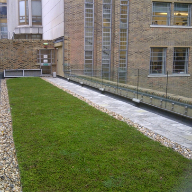 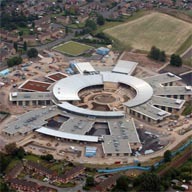 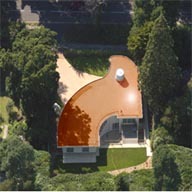 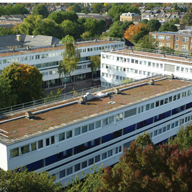 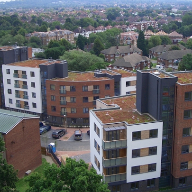 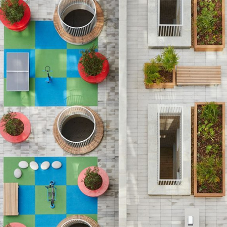 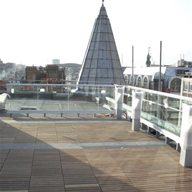 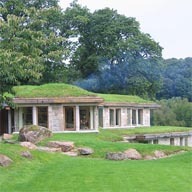 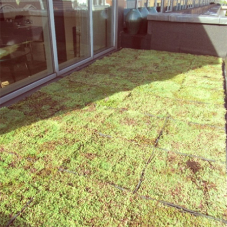 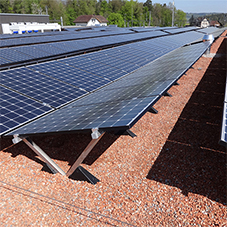 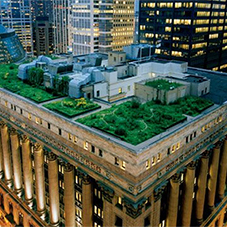 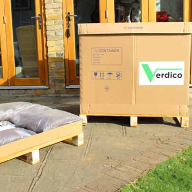 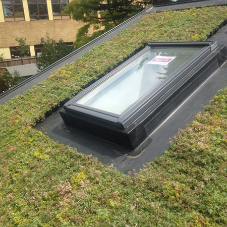 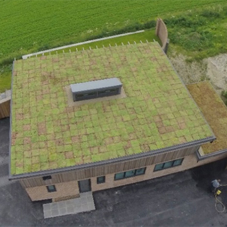 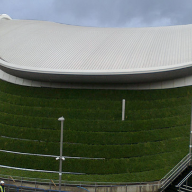 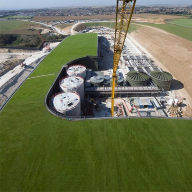 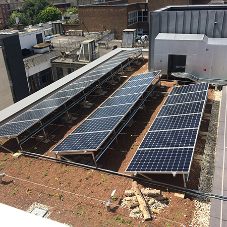 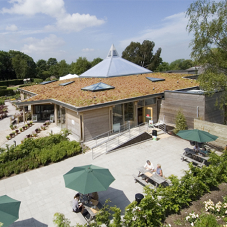 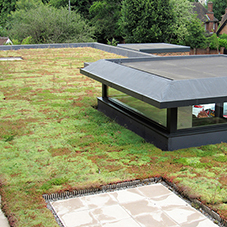 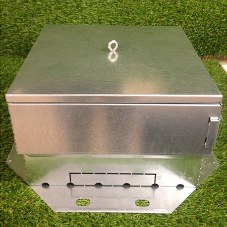 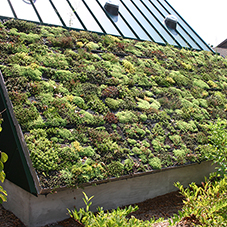 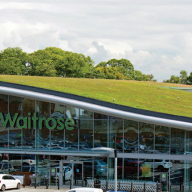 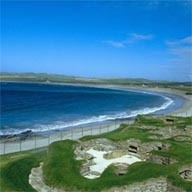 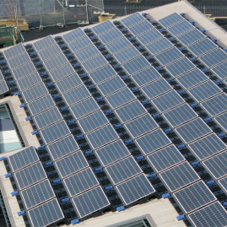 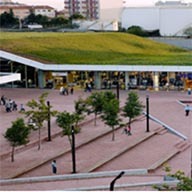 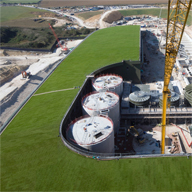 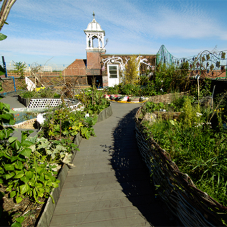 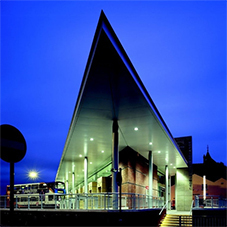 Green roofs come in many shapes and sizes, can be installed on new buildings or applied to existing roofs. 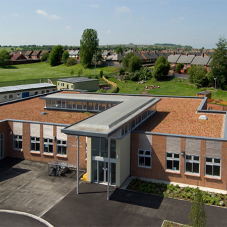 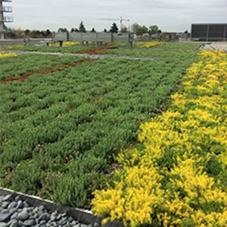 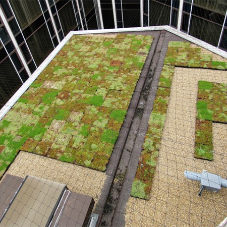 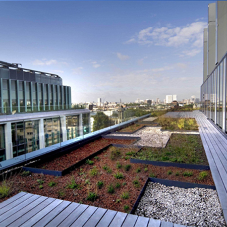 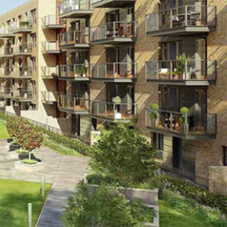 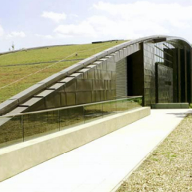 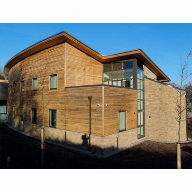 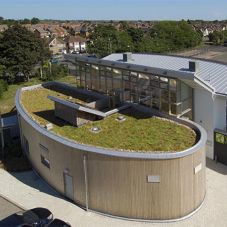 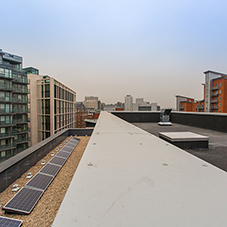 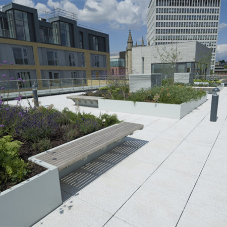 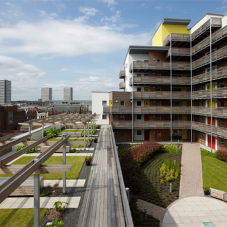 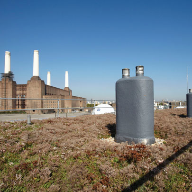 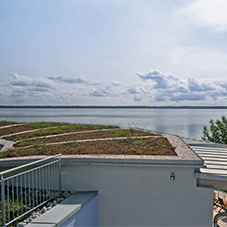 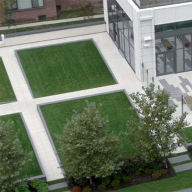 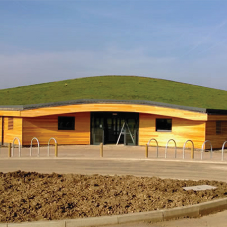 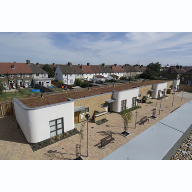 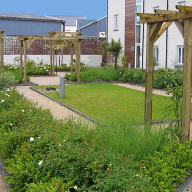 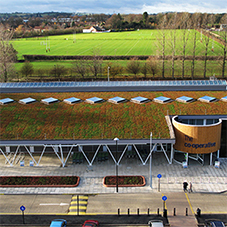 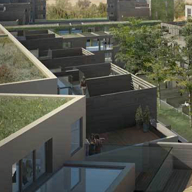 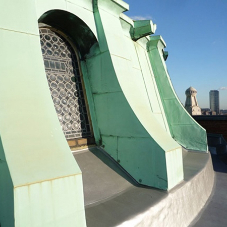 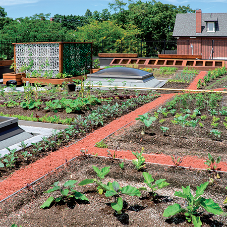 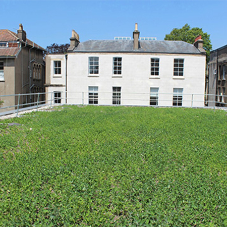 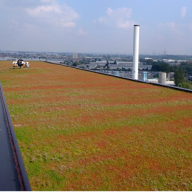 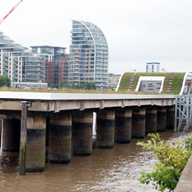 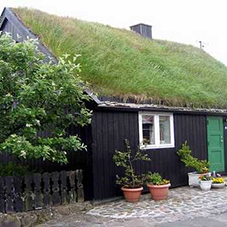 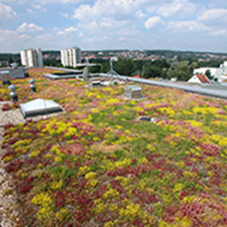 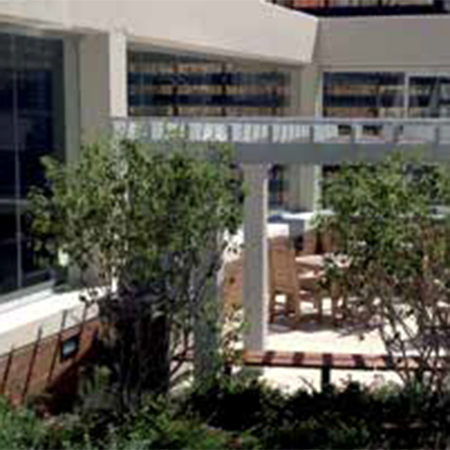 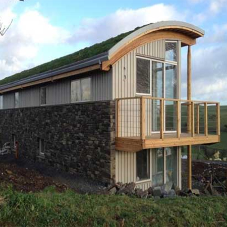 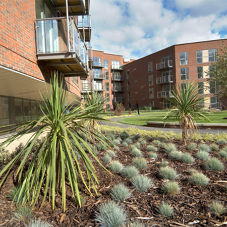 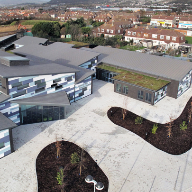 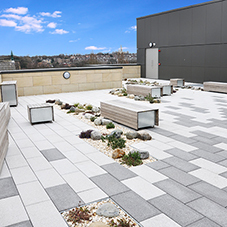 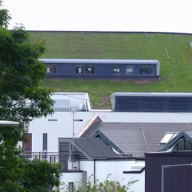 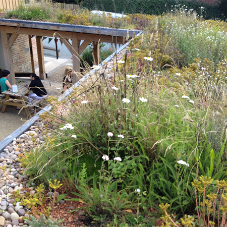 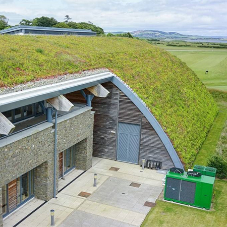 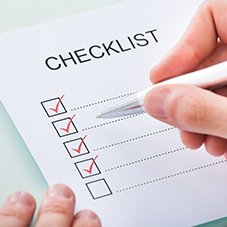 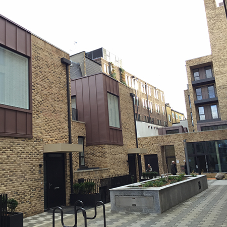 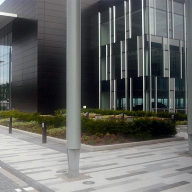 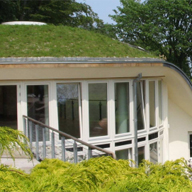 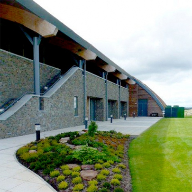 There are two different types of green roof systems used commonly: Intensive & Extensive.